After sharing my first-week earning report I decided to start a weekly series where every Sunday I will share my earnings for the previous week, but I do realize the need to get better at tracking my expenses. I will have to keep track of car washes, hoovering and petrol cost more carefully as it does add up and reflects my earnings in the long run. 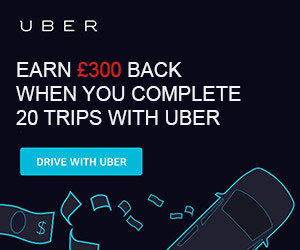 I am more and more convinced that Uber driving is not a viable alternative to a decent part-time job, but if you are willing to put the hours in and already have a PCO registered car that doesn’t need repairs on a monthly basis, you can still earn some money. It seems that the PCO business is all about cutting costs and trying to make the best out of what you have. 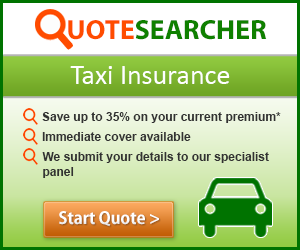 I am already on the lookout for a car since renting is doesn’t make any sense in the long term. Autotrader had some exciting offerings today, contacted a few dealers there so let’s see what will come of it. 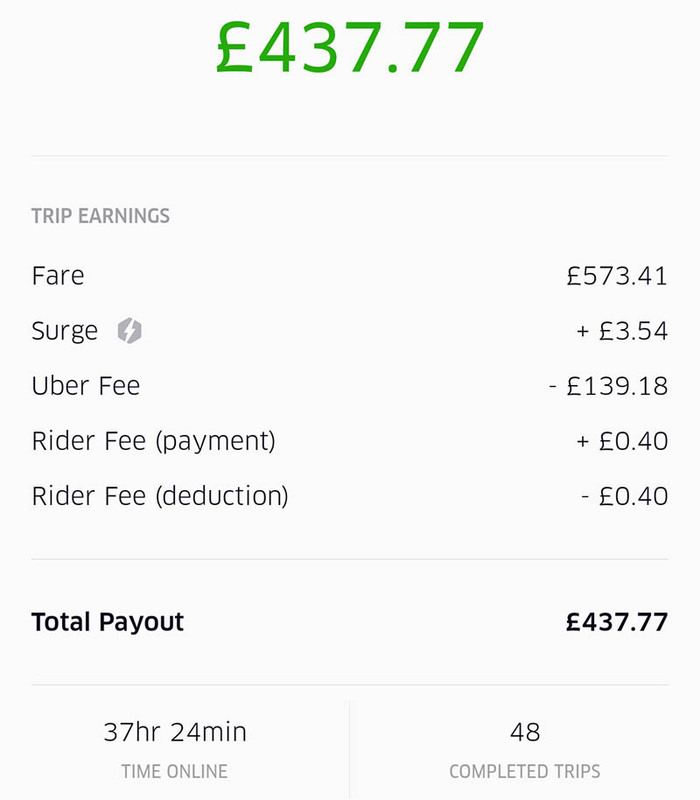 So here are the financials for my second week of driving for Uber. It doesn’t look much better that the first week, but I managed to wake up earlier most days. I usually start between 6:30 and 7:30 and try to finish by five so I can cook dinner for my woman. The whole point of quitting my previous part-time job was so I can make a bit more money and have more time to spend with my lady. I was working in a pub, so the hours were always in the later part of the day, and I was often coming home past midnight. When you have a lady that works regular working hours, and you work nights, there are days that you don’t see each other at all. It was time for a change so I was hoping Uber could help relieve the situation. You can see that the situation is not very optimistic at best. When you deduct a carwash that I had to do that week, along with hoovering inside and the petrol cost, I made a mere 11.70 pound per hour before the expenses. So let’s take out the rental car, which costs me £230 per week, including the insurance, cleaning the car, hoovering and petrol. I’ve put in, according to my calculations, about £28.50 worth of gasoline. That could be an underestimate due to my inability to track my expenses accurately, but that will change for the next report, I promise. Let’s get calculating. Total Earnings – £173.27 for 37 hours and 24 minutes. Yes, it is £4.63 per hour. The bare minimum pay in the UK since 1st of April 2016 is £7.20 per hour. I don’t even know why I am still doing it, but the numbers are more than discouraging. Since I didn’t drive that Saturday and Sunday, on paper £487 quid sounds more than ok, but only if you already have a car and all that stuff. You would still incur a £50 to £80 quid a week for the insurance if you are an experienced driver and have a no-claim bonus, but you’d be still making close to the minimum wage at best. for day drivers every day the same .